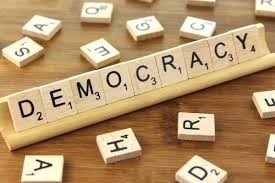 Home » Programs and events » Are we Losing Confidence in Democracy? You are invited to a conversation about the state of democracy and what we as citizens should do about it. Join us to listen and to share your experiences, questions and concerns.